Shout Out! And the August Finalists Are…. Well July has come and gone (and August is here!) and that means it’s about that time to pick our Tapper of the Month! Our cross blog monthly contest to find the Tapper of the month between TSTO Topix, TSTO game and TSTO Addicts has been set up because we want to feature YOU! Your town, your words anything/everything about YOU! Each month we’ll pick a handful of readers across the three blogs to be featured in our Monthly Shout Out, where we’ll feature your town and some fun information about you. Then at the end of the Shout Out we’ll let the TSTO Community vote for their favorite. That winner will be declared our Tapper of the Month! This has been a fun process for Topix, game and Addicts! We’ve enjoyed getting to know each of you through your submissions and we really loved seeing your creative work on display! We received many submissions for the August Tapper of the month and had a tough decision to narrow it down to just 5, but we did it! The writing staff of all THREE blogs came together and collectively agreed that all 5 of the finalists were Tapper of the Month material! So check out the top 5 and be sure to vote for your favorite! Remember the Tapper you choose could be the Tapper of the Month and be featured on Topix, game and Addicts for the month of July AND win a $10 gift card! So choose wisely! Shout Out! And the July Finalists Are…. Well June has come and gone (and we’re a little into July now!) and that means it’s about that time to pick our Tapper of the Month! Our cross blog monthly contest to find the Tapper of the month between TSTO Topix, TSTO game and TSTO Addicts has been set up because we want to feature YOU! Your town, your words anything/everything about YOU! Each month we’ll pick a handful of readers across the three blogs to be featured in our Monthly Shout Out, where we’ll feature your town and some fun information about you. Then at the end of the Shout Out we’ll let the TSTO Community vote for their favorite. That winner will be declared our Tapper of the Month! This has been a fun process for Topix, game and Addicts! We’ve enjoyed getting to know each of you through your submissions and we really loved seeing your creative work on display! We received many submissions for the July Tapper of the month and had a tough decision to narrow it down to just 5, but we did it! The writing staff of all THREE blogs came together and collectively agreed that all 5 of the finalists were Tapper of the Month material! So check out the top 5 and be sure to vote for your favorite! Remember the Tapper you choose could be the Tapper of the Month and be featured on Topix, game and Addicts for the month of July AND win a $10 gift card! So choose wisely! Shout Out! And the June Finalists Are…. Well May has come and gone and that means it’s about that time to pick our Tapper of the Month! 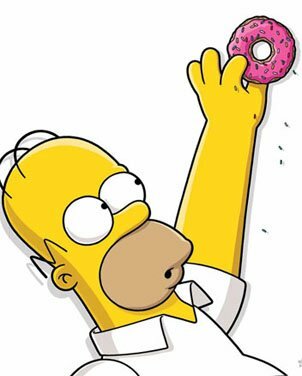 Our cross blog monthly contest to find the Tapper of the month between TSTO Topix, TSTO game and TSTO Addicts has been set up because we want to feature YOU! Your town, your words anything/everything about YOU! Each month we’ll pick a handful of readers across the three blogs to be featured in our Monthly Shout Out, where we’ll feature your town and some fun information about you. Then at the end of the Shout Out we’ll let the TSTO Community vote for their favorite. That winner will be declared our Tapper of the Month! 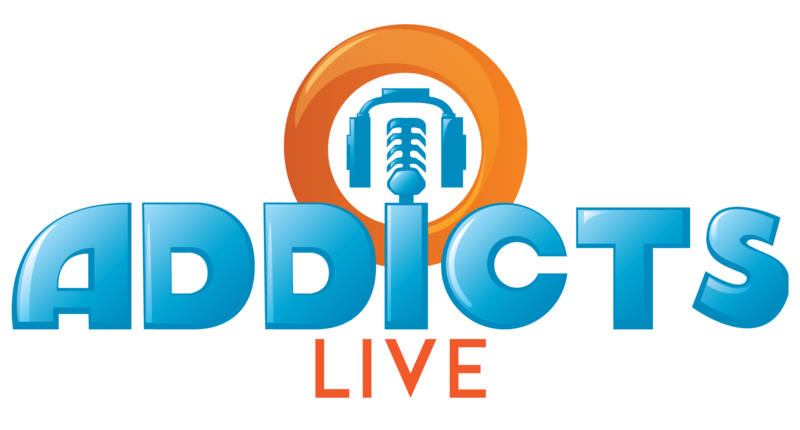 This has been a fun process for Topix, game and Addicts! We’ve enjoyed getting to know each of you through your submissions and we really loved seeing your creative work on display! We received many submissions for the June Tapper of the month and had a tough decision to narrow it down to just 5, but we did it! The writing staff of all THREE blogs came together and collectively agreed that all 5 of the finalists were Tapper of the Month material! So check out the top 5 and be sure to vote for your favorite! Remember the Tapper you choose could be the Tapper of the Month and be featured on Topix, game and Addicts for the month of May AND win a $10 gift card! So choose wisely! Shout Out! And the May Finalists Are…. Well April has come and gone and that means it’s about that time to pick our Tapper of the Month! 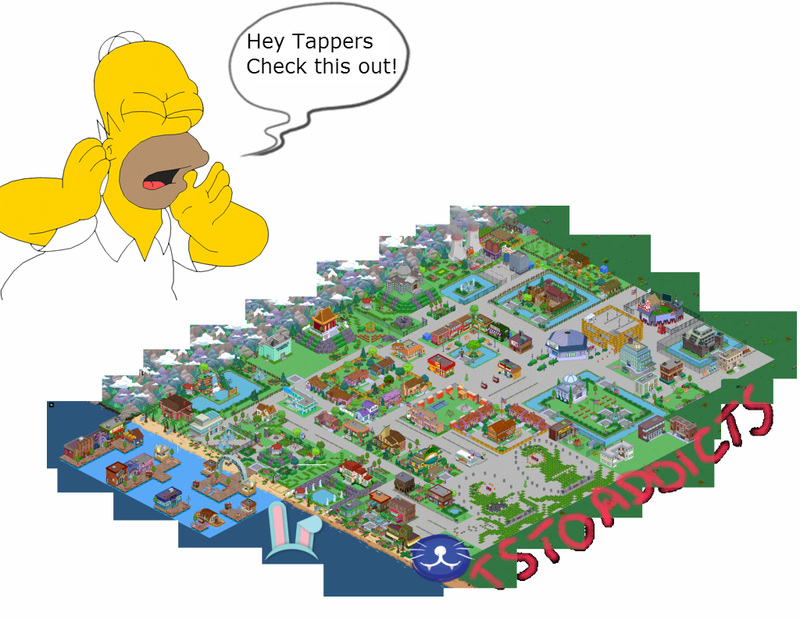 Our cross blog monthly contest to find the Tapper of the month between TSTO Topix, TSTO game and TSTO Addicts has been set up because we want to feature YOU! Your town, your words anything/everything about YOU! Each month we’ll pick a handful of readers across the three blogs to be featured in our Monthly Shout Out, where we’ll feature your town and some fun information about you. Then at the end of the Shout Out we’ll let the TSTO Community vote for their favorite. That winner will be declared our Tapper of the Month! This has been a fun process for Topix, game and Addicts! We’ve enjoyed getting to know each of you through your submissions and we really loved seeing your creative work on display! We received many submissions for the May Tapper of the month and had a tough decision to narrow it down to just 5, but we did it! The writing staff of all THREE blogs came together and collectively agreed that all 5 of the finalists were Tapper of the Month material! So check out the top 5 and be sure to vote for your favorite! Remember the Tapper you choose could be the Tapper of the Month and be featured on Topix, game and Addicts for the month of May AND win a $10 gift card! So choose wisely! Shout Out! And the Finalists Are…. Well we’re nearing the end of March and that means it’s about that time to pick our Tapper of the Month! Our cross blog monthly contest to find the Tapper of the month between TSTO Topix, TSTO game and TSTO Addicts has been set up because we want to feature YOU! Your town, your words anything/everything about YOU! Each month we’ll pick a handful of readers across the three blogs to be featured in our Monthly Shout Out, where we’ll feature your town and some fun information about you. 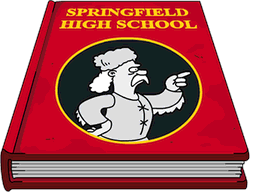 Then at the end of the Shout Out we’ll let the TSTO Community vote for their favorite. That winner will be declared our Tapper of the Month! This has been a fun process for Topix, game and Addicts! We’ve enjoyed getting to know each of you through your submissions and we really loved seeing your creative work on display! We received many submissions for the April Tapper of the month and had a tough decision to narrow it down to just 5, but we did it! The writing staff of all THREE blogs came together and collectively agreed that all 5 of the finalists were Tapper of the Month material! So check out the top 5 and be sure to vote for your favorite! Remember the Tapper you choose could be the Tapper of the Month and be featured on Topix, game and Addicts for the month of April AND win a $10 gift card! So choose wisely!